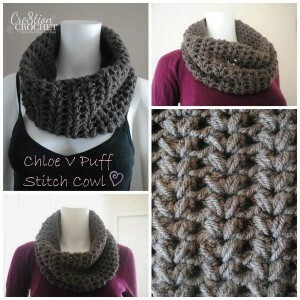 This cowl is crocheted using the V puff stitch. 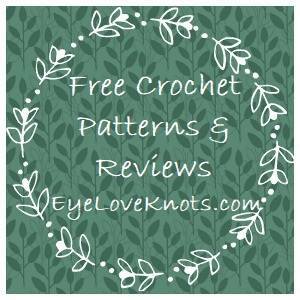 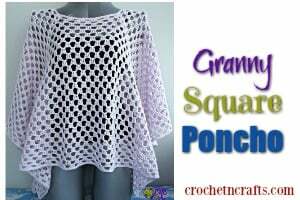 It’s an elegant stitch pattern, and results in a super cozy cowl. 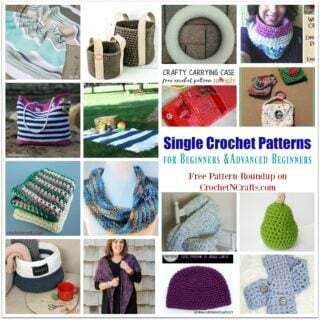 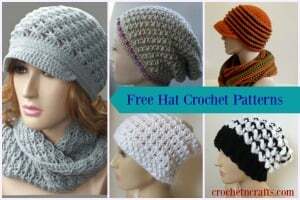 To crochet this you will need a worsted weight yarn and a 5.5mm crochet hook.